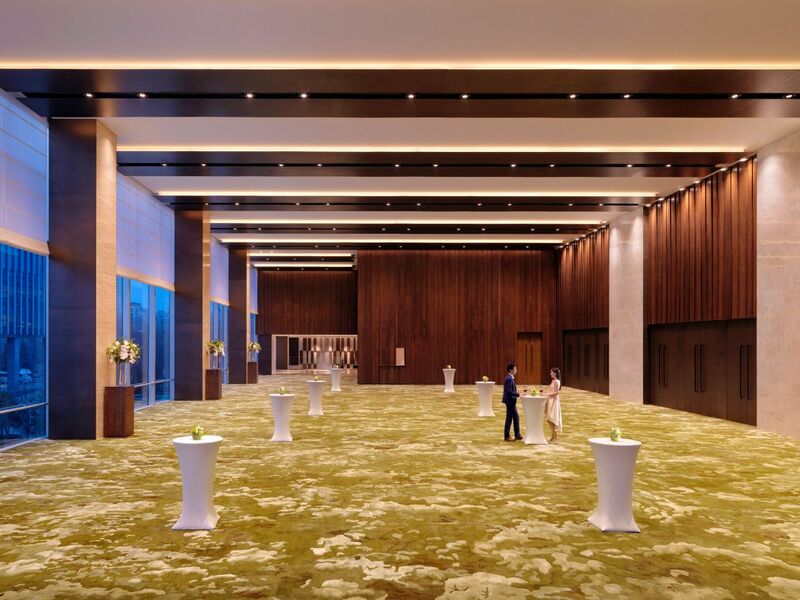 The hotel offers 5,600 square meters of versatile function space on one events floor. 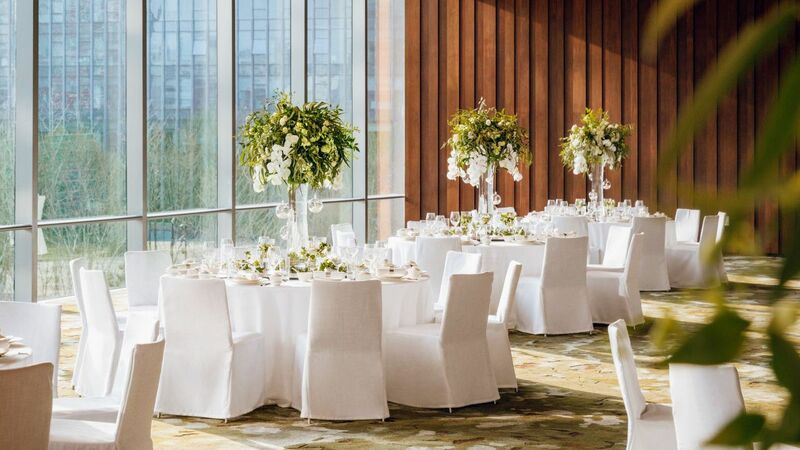 The 1,370-square-meter pillar-free Regency Ballroom features floor-to-ceiling windows framing inspiring views of the lush garden outside, as well as a 685-square-meter pre-function foyer for receptions and an elegantly decorated adjacent Bridal Suite. Meanwhile, The Residence—11 unique residential-style meeting rooms of varying sizes—is ideal for smaller, more intimate nuptials. 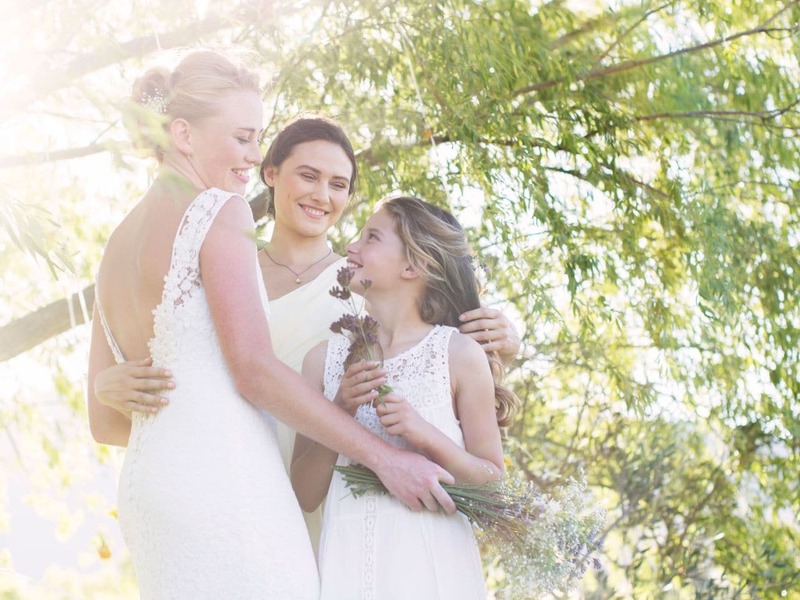 Our dedicated wedding planner and experienced events team is primed to help you plan every last detail to ensure your special day is as unique, memorable and stress-free as possible. 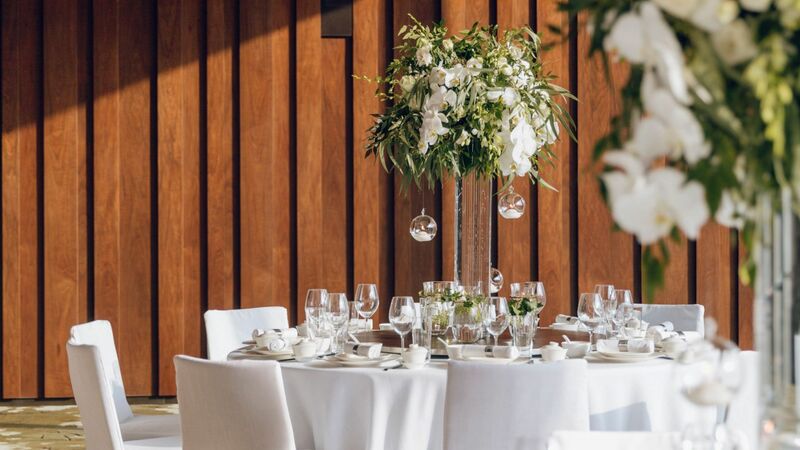 For more information on hosting a memorable wedding, please contact our Events team on +86 10 8630 1234. Our master chefs can create a customized menu to meet your tastes. Our staff will be here to assist you every step of the way to help you create a memorable experience. Our dedicated banquet team will provide food and beverage services to your guest based on the customized menu. 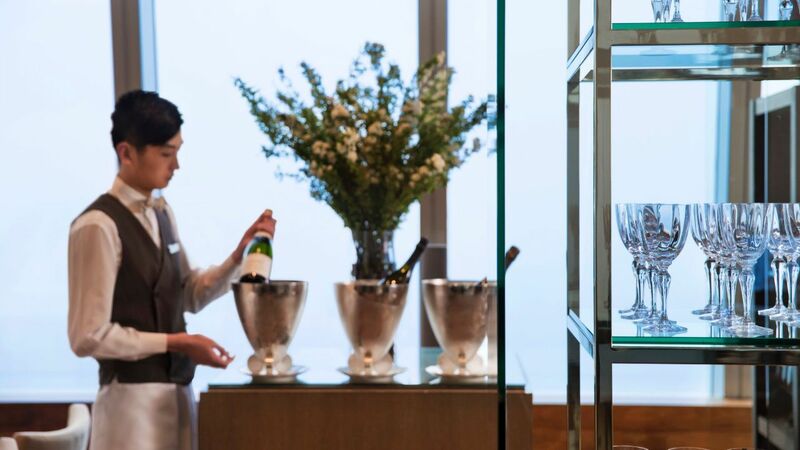 Hyatt Regency Beijing Wangjing aims to offer tasty, authentic, regionally inspired food and drink made with the freshest seasonal ingredients at all its restaurants, and can deliver the same caliber of cuisine to any location in Beijing. Our Executive Chef and his team are primed to help you plan a customized food and drink menu to complement your event. 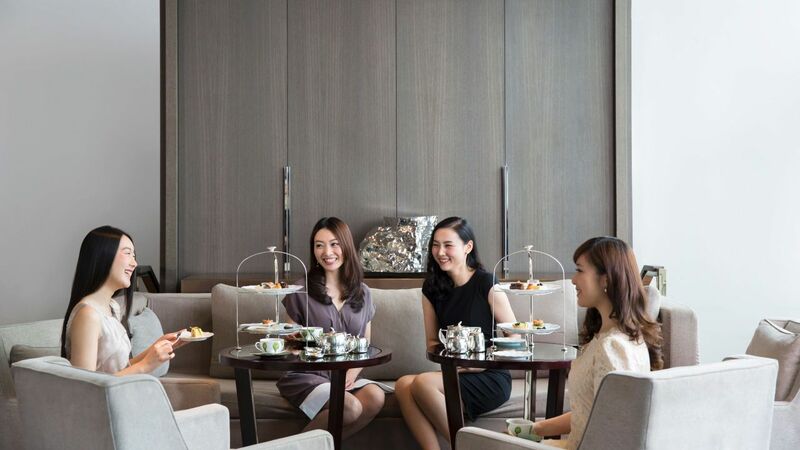 For more information, please contact our Events team on +86 10 8630 1234.